The winter months are exciting as we prepare for the upcoming summer. Often we are asked, “so, what do you do in the off-season?” Believe it or not, this time of year can be just as busy as the summer months! 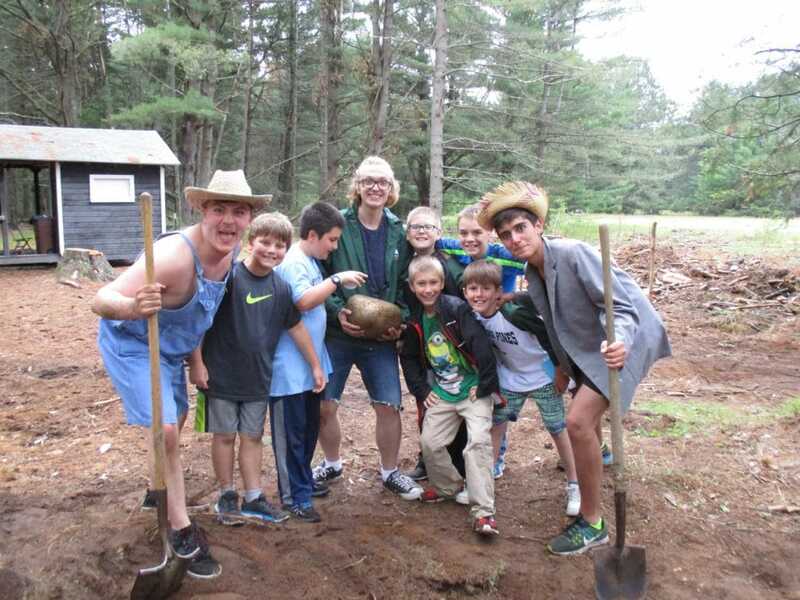 We are meeting new and returning campers at camp fairs and open houses, putting together our staff team, checking out new program ideas and resources, and connecting with our camp family via various social media avenues. It is also a time of professional development as we take part in webinars and national and regional conferences so that we stay current with the latest trends in the industry. Taking advantage of the outdoor playground all around us! There are sticks, leaves, rocks, etc. that can provide hours of creative thought and play. 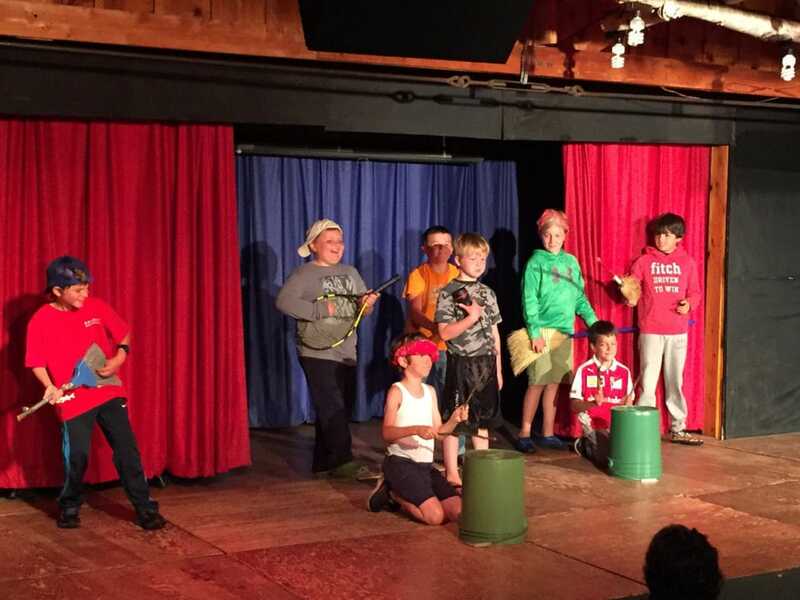 Opportunities for camper performances at weekly campfires, the annual Lip Sync Contest, and promotional skits at assembly are various “stages” for true colors to shine! 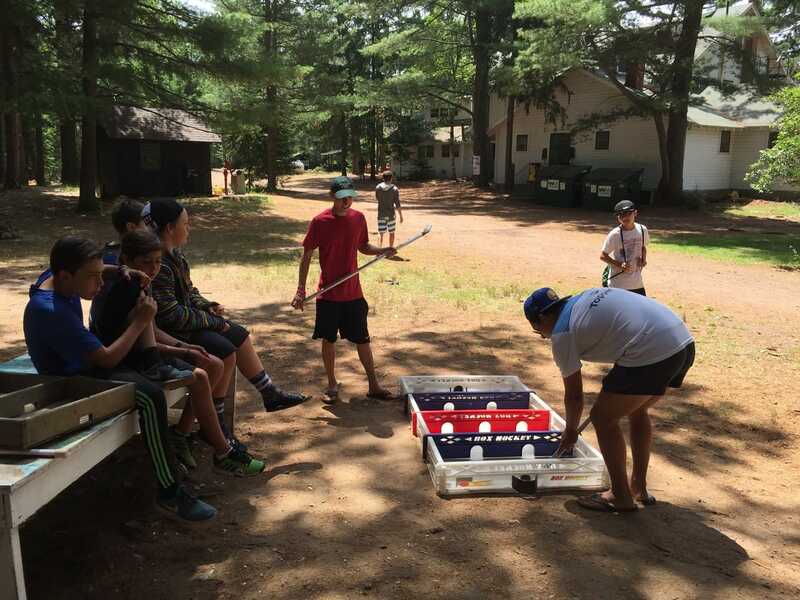 Tetherball, box hockey, and other pick-up games are available for free time where campers often collaborate and make up their own rules. The fort at TP is a great hiding spot for laser tag enthusiasts! Cards and board games provide great fun for cabins during rest hour and at nighttime. TP Players use their creativity and imagination to design props, sets, and costumes for drama productions. 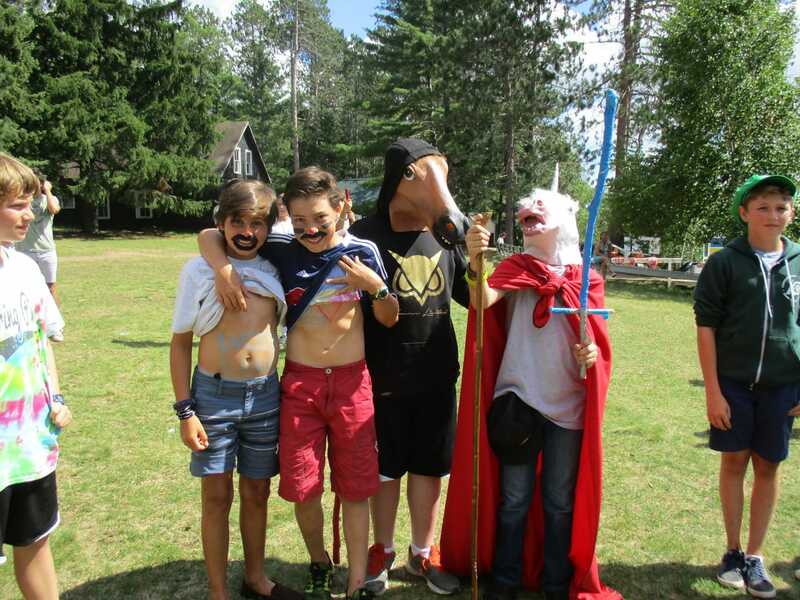 Arts and Crafts classes provide starting materials for an idea; it is amazing how each camper develops them into a unique project. Campers use innovation and resourcefulness to plan theme events for evening activities and Sunday’s. The diving board becomes the “plank” for Pirate Day, a giant painted rock is the infamous “Mother Lode” for Gold Rush Day, and soccer goals turn into the “jail” for TP Fair. The Pontoon boat on Lake Nokomis is a favorite spot for aspiring musicians to meet and “jam” with guitars, ukuleles, and drums. 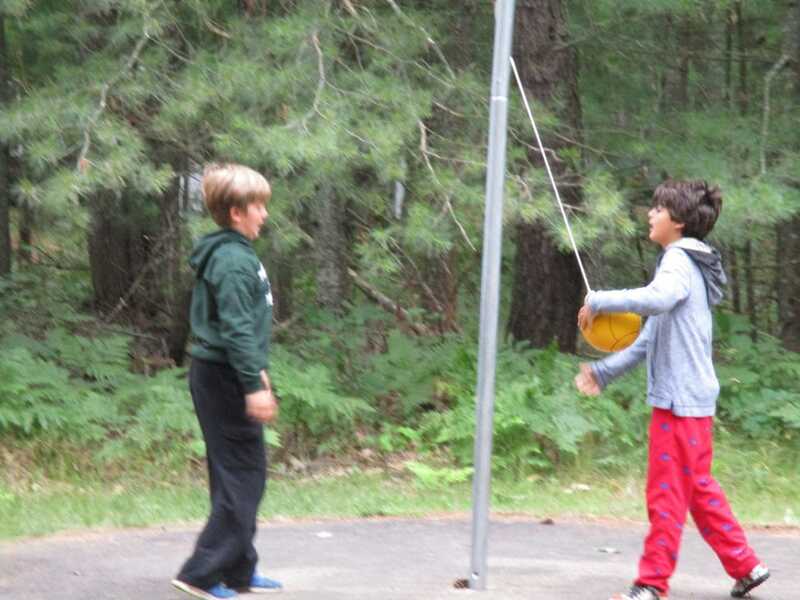 TP holding areas are where the “magic” often happens at camp; counselors meet their cabin group in a designated spot at camp at different times during the day and improvise fun things to do while waiting for a meal or other activity. 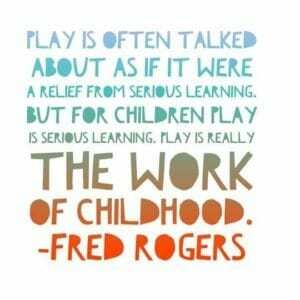 COME PLAY WITH US THIS SUMMER!! !